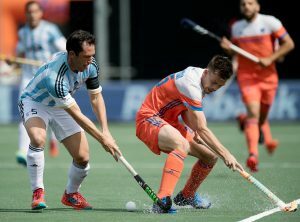 Pruijser Mirco scored the opening goal of the match to put Netherlands in the lead. 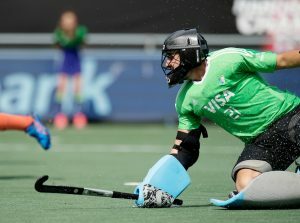 However, Peillat Gonzalo scored the equalizer followed by Paredes Matias who scored the 2nd goal and Argentina won the match. Next articleBreaking World Cup 2018 – Germany Vs Sweden: Germany is the…?